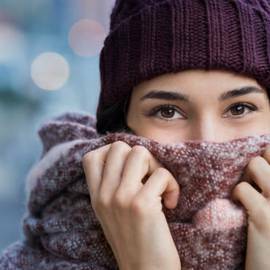 Why winter is the best season to try organic cosmetics ? Winter is the best season to try organic cosmetics. We explain you why. 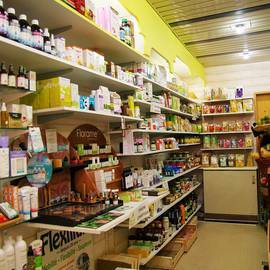 We help you to ask yourself the right questions before buying your organic cosmetics.